A beautiful and carefully selected collection of reproduction walnut furniture in traditional antique reproduction designs. 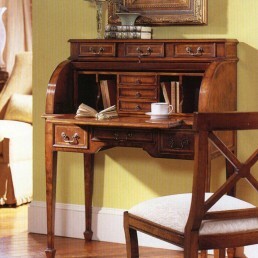 This range is suitable for any room in your home, especially the lounge, dining room and home office. 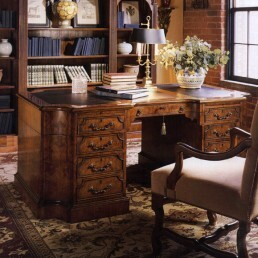 The collection features chests, cabinets, bookcases, desks, tables and chairs. 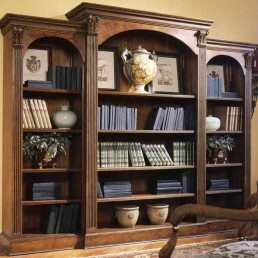 All of this antique reproduction furniture is authentically hand crafted from a solid beech carcass with a quality, selected grade walnut veneer. 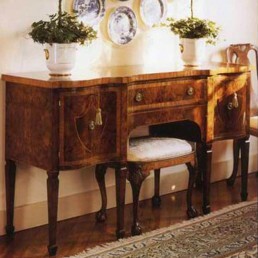 Traditional design and craftsmanship methods combined have produced this classic English, French and Italian antique reproduction furniture. 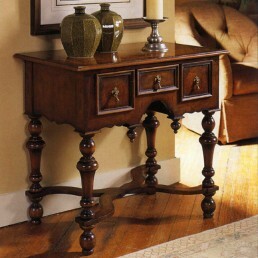 This traditional antique reproduction Victorian era style furniture is delightful and practical. 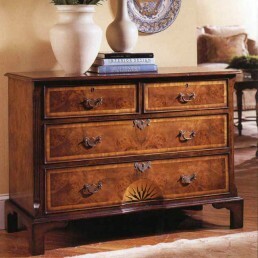 Walnut Demi Lune Chest. Width 107cm Depth 52cm Height 83cm This item is available sp..
Walnut demilune chest with diamond marquetry top and four drawers. Width 121cm Depth 61cm ..
Walnut Wakefield Inlayed Dining Table.with two 56cm leaves. 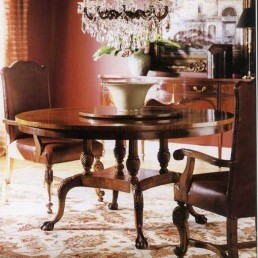 Width 224cm Depth 122cm Heig..
60" mappa burl walnut round dining table. Diameter 152cm Height 77cm .. 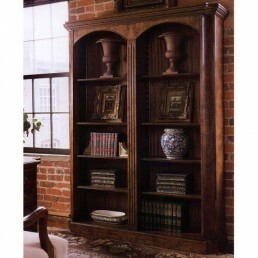 FEATURES Walnut double bookcase with inverted corners. 8 Shelves, 4 on each side ..
Walnut Double Rattan Armchair . Width 62cm Depth 61cm Height 85cm ..
Walnut Drop Leaf Library Table. Width 147cm Depth 61cm Height 71cm ..
Walnut Drop Leaf Table. 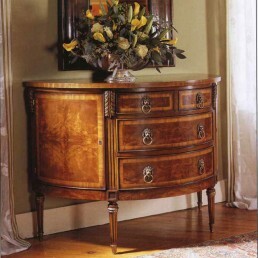 Width 142cm open / 91 closed Depth 64cm Height 74cm ..
Walnut English Chest Honeycomb Marquetry. 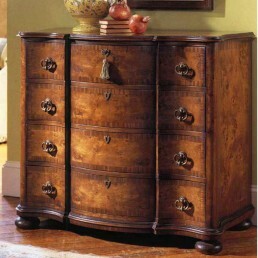 Width 83cm Depth 43cm Height 79cm ..
Walnut English Chest. 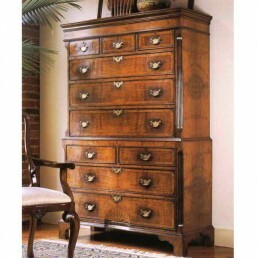 Width 86cm Depth 46cm Height 81cm ..
Walnut English Chest On Chest. 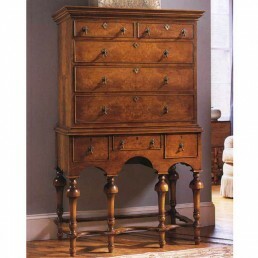 Width 117cm Depth 49.5cm Height 184cm ..
Walnut English Starburst/Sun Chest. 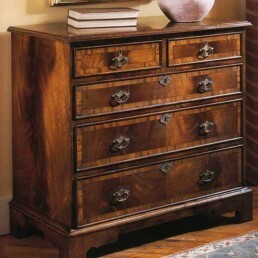 Width 117cm Depth 44.5cm Height 89cm ..
Walnut English Medium Chest. Width 93cm Depth 53cm Height 79cm .. 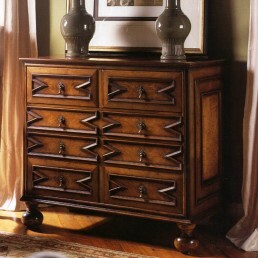 This English serpentine chest is hand-built from fine quality walnut and mahogany veneer on solid.. 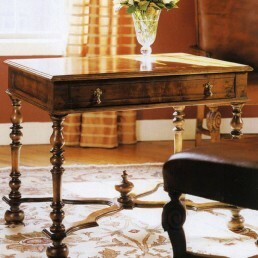 This classic English writing table is constructed from excellent quality walnut veneer on a beech.. 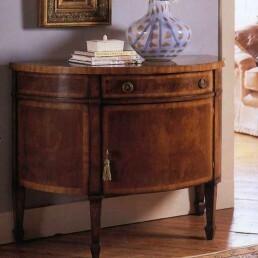 This walnut cabinet is a multi purpose piece of furniture being suitable for any room in the home.. 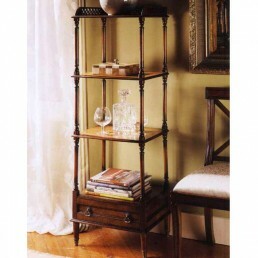 This traditional Etagere stand is made from high quality walnut veneer on a solid beech carcass. 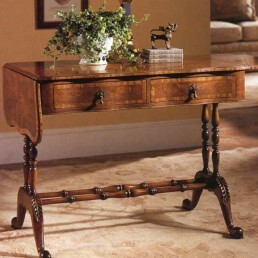 ..
Walnut Executive Desk With Two File Drawers . 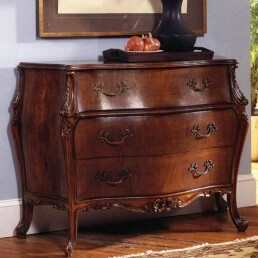 Width 186cm Depth 107cm Height 78cm ..
Beautiful reproduction French Bombe chest with hand-carved shoulder detail. 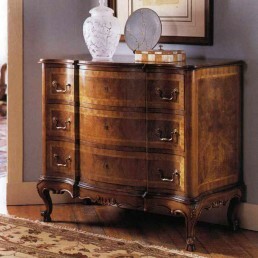 It is built from qual..
Walnut French Chest. 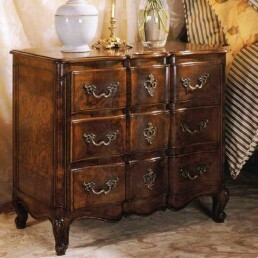 Width 137cm Depth 58cm Height 97cm ..
Walnut French Small Three Drawer Chest . Width 84cm Depth 46cm Height 76cm .. 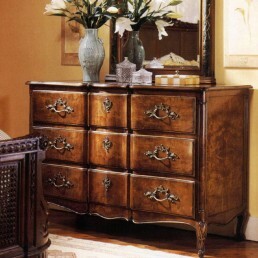 This Italian walnut chest of drawers is constructed from walnut venner on solid beech carcuss. 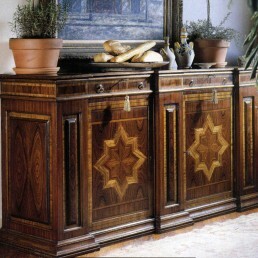 It..
Walnut Italian Credenza . 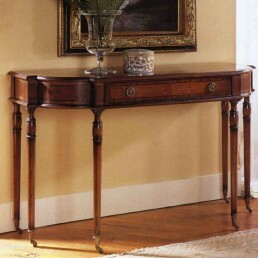 Width 188cm Depth 51cm Height 100cm ..
Walnut Italian Sofa Table. Width Depth Height ..
Walnut Lamp Table . 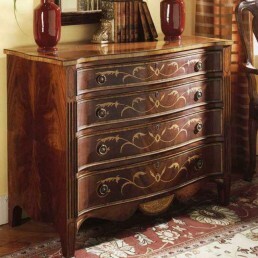 Width 58cm Depth 58cm Height 79cm ..
Walnut Two Drawers Lowboy Marquetry Top. Width 61cm Depth 41cm Height 74cm ..
Walnut Nesting Tables. 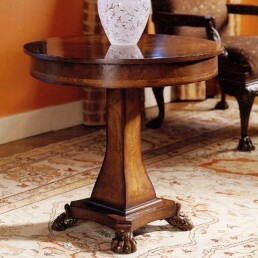 Width 51cm Depth 37cm Height 65cm ..
Walnut Pedestal Table With Lion Feet. 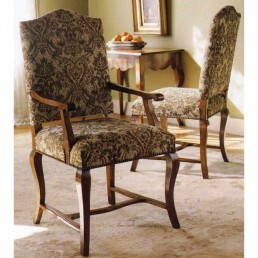 Width 81cm Depth 81cm Height 76cm ..
Walnut Queen Anne Arm Chair Fine Walnut Burl. 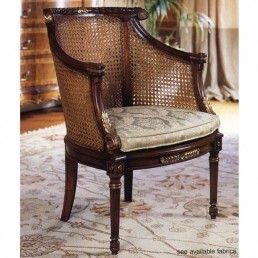 Width 70cm Depth 64cm Height 108cm ..
Walnut Queen Anne Side Chair Fine Walnut Burl. 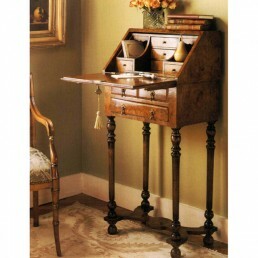 Width 56cm Depth 58cm Height 105cm ..
Walnut Roll Top Secretary Desk Pullout. 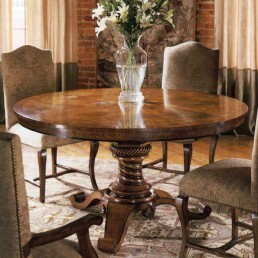 Width 91cm Depth 49cm Height 116cm ..
Walnut Round Dining Table. Width 122cm Height 79cm ..
Serpentine Console Mappa Burl/Zebra Wood. 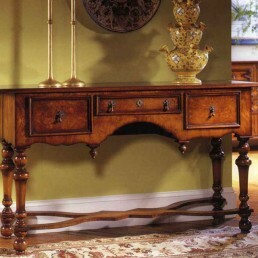 Width 180cm Depth 61cm Height 93cm ..
Walnut Serpentine Sideboard. 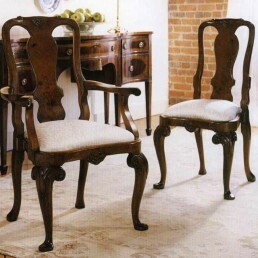 Width 170cm Depth 55cm Height 94cm ..
Walnut Side Chair. 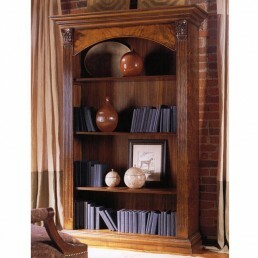 Width 53cm Depth 53cm Height 112cm ..
Walnut Single Bookcase Fluted Columns. 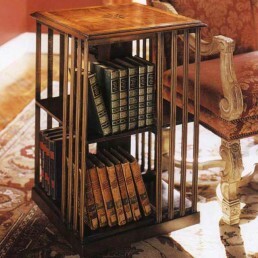 Width 56cm Depth 19cm Height 84cm ..
Walnut Swivel/Rotating Bookcase. Width 50cm Depth 50cm Height 82cm ..
Walnut Gentlemans Caddy Standing Desk . 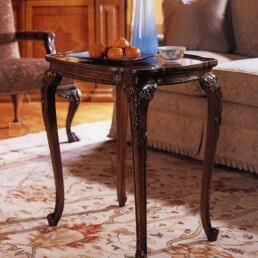 Width 57cm Depth 38cm Height 118cm ..
Walnut Tea Table. 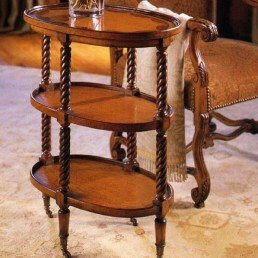 Width 71cm Depth 51cm Height 74cm ..
Walnut Tiered Lamp Table. 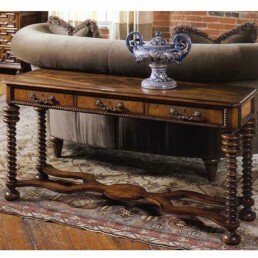 Width 122cm Depth 38cm Height 74cm ..
Walnut Tri Leg Tuscan Table. Width 91cm Depth 91cm Height 76cm ..
Walnut Triple Bookcase Fluted Columns. Overall measurement assembles in Three Sections. 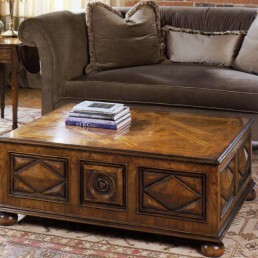 Wi..
Walnut Tuscan Coffee Table Two Drawers Walnut And Rosewood. 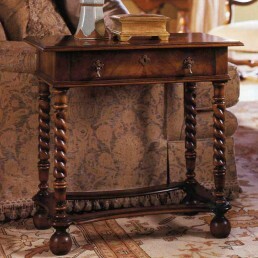 Width 122cm Depth 91cm Heigh..
Walnut Tuscan Lamp Table. Width 76cm Depth 76cm Height 74cm ..
Tuscany Serpentine Chest. 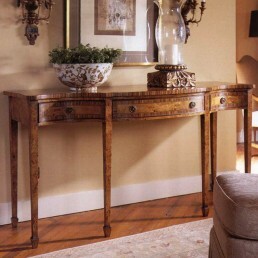 Width 107cm Depth 54cm Height 94cm ..
Walnut William & Mary Console. 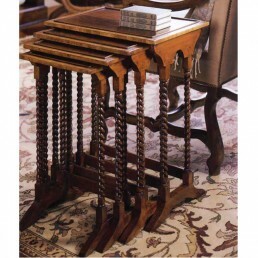 Width 152cm Depth 48cm Height 88cm ..
Walnut William And Mary Writing Table. 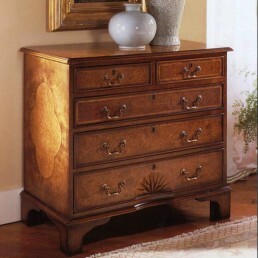 Width 96cm Depth 63cm Height 76cm ..
Walnut William & Mary Single Drawer Lowboy. 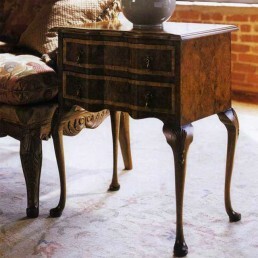 Width 69cm Depth 38cm Height 69cm ..
Walnut William & Mary Lowboy. 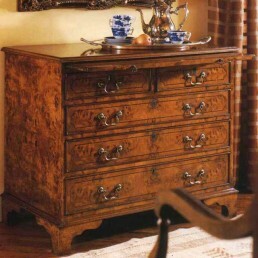 Width 64cm Depth 43cm Height 76cm ..
Walnut William And Mary Bureau Four Drawer. 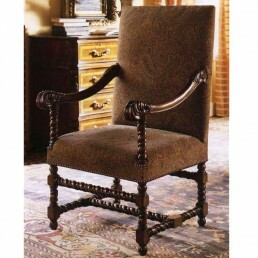 Width 100cm Depth 51cm Height 91cm ..
Walnut William And Mary Large Armchair. 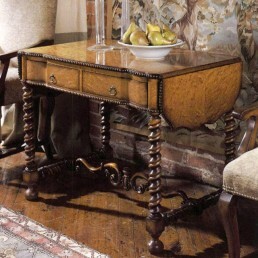 Width 64cm Depth 69cm Height 114cm ..
Walnut William And Mary Mappa Burl Walnut Desk. 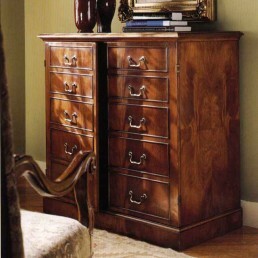 Width 168cm Depth 95cm Height 76cm ..
Walnut William And Mary Highboy. 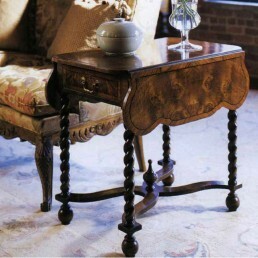 Width 101cm Depth 56cm Height 168cm ..
Walnut William And Mary Lowboy. 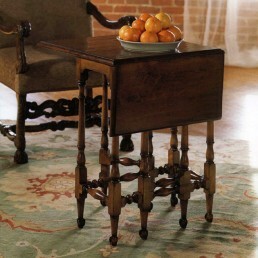 Width 84cm Depth 53cm Height 70cm ..
Walnut William And Mary Gate Leg Folding Table. 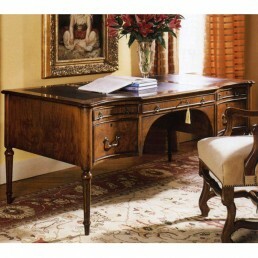 Open Width 86cm Depth 56cm Height 7..
Walnut Serpentine Front Writing Desk File Drawer On Right Hand Side. 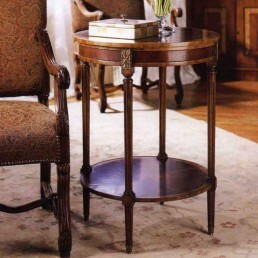 Width 168cm Depth 86c..
William And Mary Side Table. 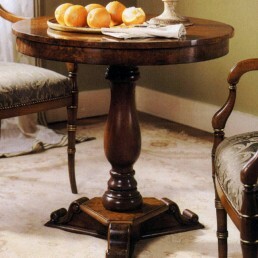 Width 49cm Depth 40cm Height 71cm ..
William And Mary Pembroke Walnut Table. Width 51cm Depth 78cm Height 75cm ..
Walnut wood is obtained from the walnut tree - Otherwise known as 'Juglans'. It is capable of growing up to 40 metres high. There are 21 species, with the greater number now grown in North and South America. 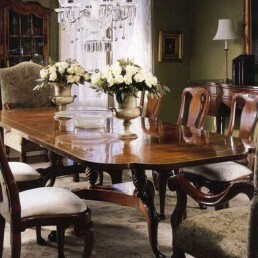 English walnut and black walnut are the most frequently used types for furniture making. Walnut is a highly popular timber and has been used in the past as gun stocks and even as a herb in Chinese medicine. Also the nuts from walnut trees are edible and are globally popular. The shells are used for cleaning metals, fibreglass, plastics, wood and stone amognst many other things. Why is walnut great for furniture making? 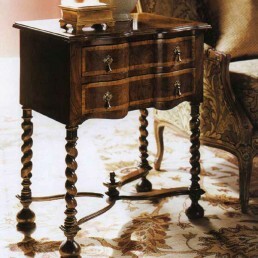 Nowadays, walnut is used widely in new cabinet making as well as being popular by antique furniture collectors. 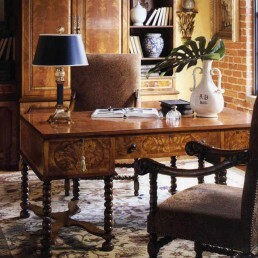 Walnut is a lovely dark and rich wood, providing a warm and luxurious feeling to any interior decor scheme. Walnut is a hardwood with a neat, straight grain and is available in a range of shades to provide for all requirements. 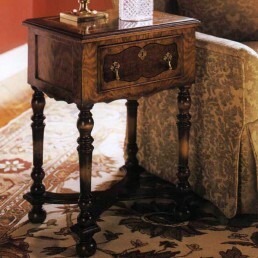 Walnut is less dense than oak and is in high demand from furniture makers because it will keep its shape when intricately carved. 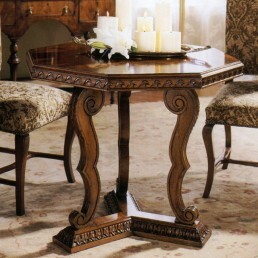 Walnut furniture is often crafted using walnut veneers, due to the expense of solid walnut hardwood. Quality walnut veneers with tight grains produce exceptionally attractive furniture that can be to a very special, smooth finish.